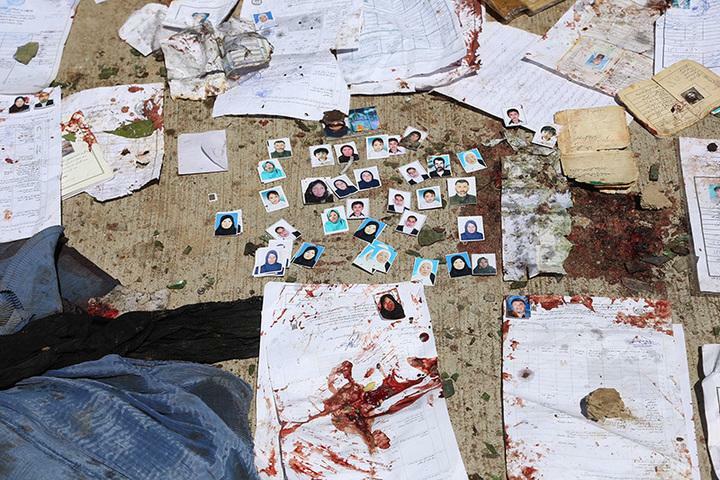 On Sunday, a suicide bomber killed more than 31 people and injured dozens outside a voter registration centre in the Afghan capital Kabul, the health ministry said. The attack took place amidst the latest election preparations and the Islamic State of Iraq and the Levant (ISIL, also known as ISIS) group claimed responsibility for the attack via its online news portal, Amaq. 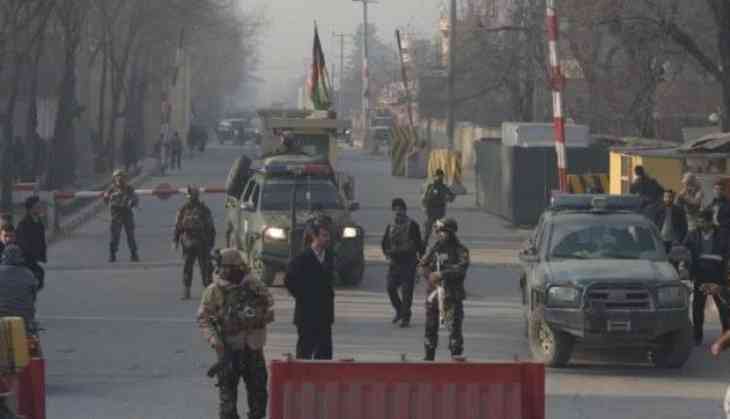 The explosive was kept at the entrance gate of the ID distribution centre in the capital at 10am, said Kabul's acting police chief, Mohammad Daoud Amin. A public health ministry official said there are chances of death toll rising and they have sent ambulances to rescue the injured people. A police official told AFT that the condition is serious as at least 25 people had been killed and 70 wounded. The attack is a matter of concern as the legislative elections is scheduled for October 20, which are seen as a test-run for next year's presidential poll. 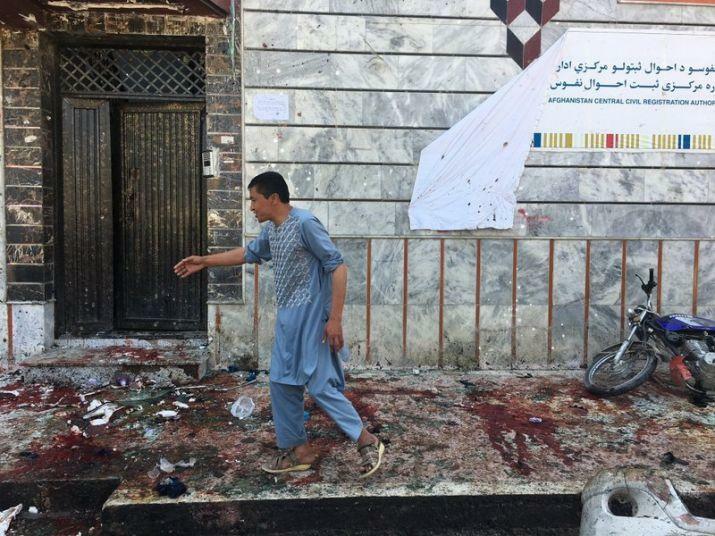 The place where attack took place is a Shiite-populated neighbourhood and was used by people to register for national identification certificates. A footage on Ariana TV showed blood and shattered glass on the street. The furious crowd gathered on the street and shouted, "Death to the government!" and "Death to the Taliban!" A witness told Tolo TV: "Now we know the government cannot provide us security: we have to get armed and protect ourselves."